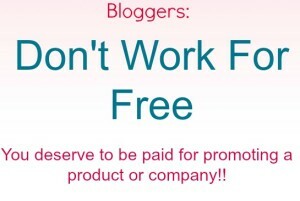 Shareasale: 15 Programs To Join – Some have Incentives for Posts! 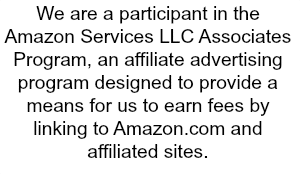 My Updated List of Affiliate Sites I Use. Lots of Good Ones Here! 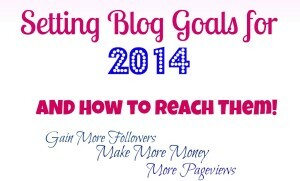 Setting Blog Goals for 2014 and Tips on How to Reach Them!! 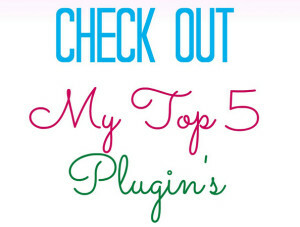 Check out my Top 5 Plugins I am Loving Right Now!! 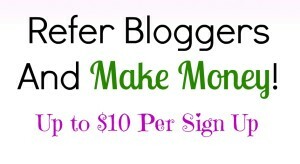 Monetize Your Blog By Referring Bloggers up to $10 each time!